The HB 2001 Jobs Bill – Now for the part they didn’t tell you! Arizona is open for business with business property tax cuts and targeted incentives aimed at job creation. That’s the purpose and strategy behind HB 2001 that was signed into law last month. That’s what the sponsors want you to remember. What they didn’t tell you is what will happen to residential property taxes. Buried deep in the 214 page bill is a change to the tax treatment of residential property. And in this bill what they didn’t tell you will cost you. How so? Read on. Granite counter tops in Phoenix homes are always considered an upgrade and a distinguishing characteristic in any kitchen. 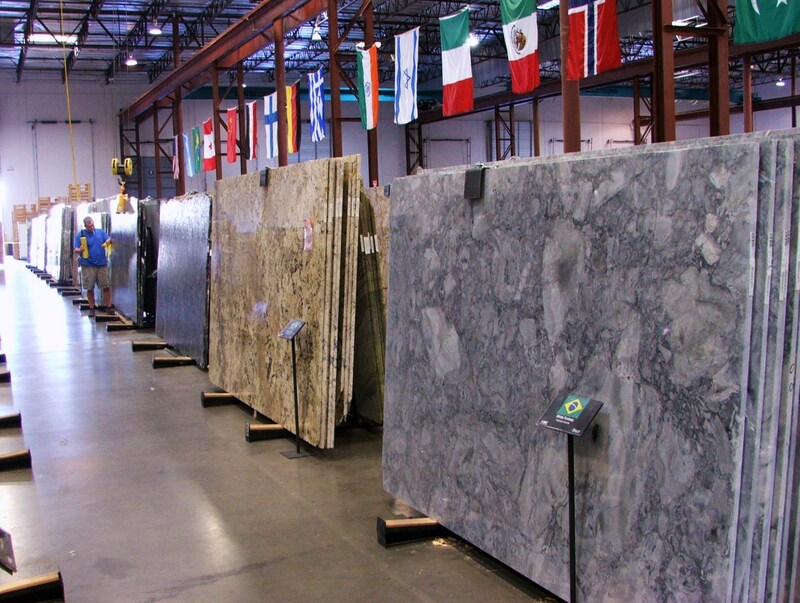 The Arizona Regional MLS has recently made “granite countertops” a searchable field for those buyers where granite kitchen counter tops are a “must have”. While buyers and sellers alike will attest to the natural beauty of granite, the facts behind this natural igneous upgrade are sometimes unknown. What A Buyer Must Know About A Short Sale! 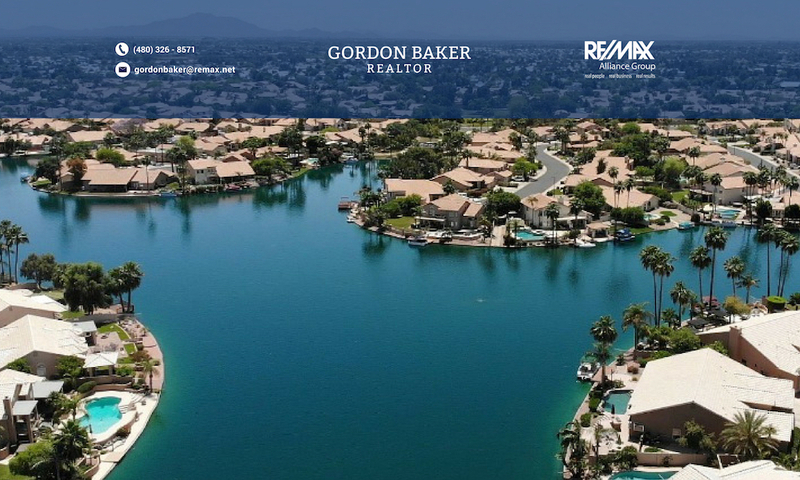 Short sales have gone from being a rare and infrequent occurrence a couple of years ago to a significant number of the real estate transactions in Phoenix due to the number of homeowners with negative equity that need to sell. Simply stated, a short sale is when the proceeds from the sale are less than the amount owed and the sale is contingent upon an acceptable agreement between the seller and the seller’s creditor(s). The chart above furnished by The Cromford Report shows the percentage of distressed sales for each city for August 2009. The blue bars represent the portion of total sales that were short sales. As banks are increasingly reluctant to foreclose, short sales are on the rise. For example, short sales accounted for more sales than bank-owned homes during August in Anthem. And in Fountain Hills, short sales were equal to the number of foreclosure sales. Few would have thought it possible to find a lake community with such close proximity to the mountains. Arrowhead Ranch in Glendale creates such an experience. This may come as a surprise for an area with humble beginnings as a citrus farm on approximately 5,000 acres that was conceived back in the late 70’s. In 2008, Arrowhead Ranch was voted “Best Neighborhood” in the Phoenix valley by readers of azcentral.com.